England are set to tour New Zealand after 5 years for a 3-Test series. This will be New Zealand’s first series of more than two Tests since they hosted South Africa last season. After that, each of New Zealand’s four overseas Test series have lamentably been two-Test affairs. This will be England’s 18th tour to New Zealand. The first Test will be played from March 6-10 at Dunedin’s University Oval, which hosted its first Test in 2007-08. Its capacity of just 6000 people is among the lowest for Test grounds. 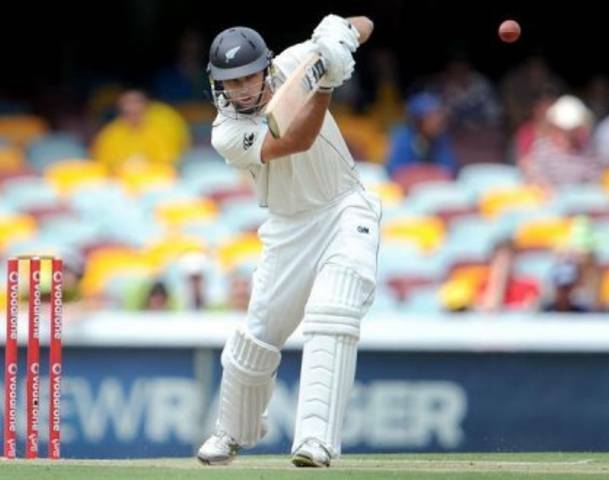 The next two Tests will be contested at the more traditional venues – Wellington’s Basin Reserve will host the second Test from March 14-18 while the Eden Park at Auckland will be the arena for the third Test from March 22-26. England have played 10 times at Wellington, winning 5 and losing once – the loss being New Zealand’s first ever win over England in 1977-78. In Auckland, England have won 4 and lost 1 out of 15 Tests. The only venue among these for the 2007-08 series was Wellington, when England won by 126 runs. The two teams have quite a rich history in Test cricket – they have played each other 94 times since 1929-30, with England boasting a staggering 45 wins to New Zealand’s 8 (41 draws). England call the shots in Tests played in New Zealand as well, winning 18 and losing just 4 out of 44 Tests. The last time these two teams met was in England in 2008, where England took the 3-Test rubber 2-0. The last instance of a series in New Zealand was in 2007-08, when the hosts squandered a 1-0 lead to lose the 3-Test series 2-1. The last time the Black Caps won a series against England was in England in 1999, when they scored a 2-1 win (4 Tests) and the only time they have won a series at home was a 1-0 win (3 Tests) in 1983-84. England suffered a jolt when they were recently upset by New Zealand XI in the warm-up match at Queenstown, but that will be an aberration in all likelihood, as Alastair Cook’s side are the world’s second-best team at the moment. It has been a mixed season for England, with a historic 2-1 win in India off-setting their champion tag-surrendering 0-2 home defeat to South Africa. At the start of the season they had expectedly beat the West Indies 2-0 at home. 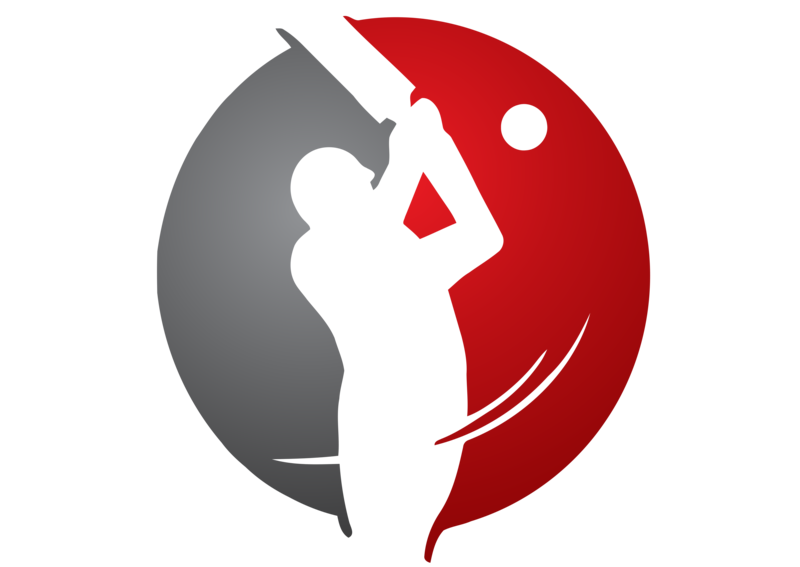 New Zealand (led by new skipper Brendon McCullum), languishing at 8th place, are in the midst of one of their poorest seasons of Test cricket – they have lost 7 out of 8 Tests – all overseas – played this season, which includes sweep losses in two-Test series in the West Indies, India and South Africa; their only win coming in the drawn series in Sri Lanka. In fact, New Zealand have been struggling to win over top opposition for a long time now – their last Test series win (excluding Zimbabwe and Bangladesh) was in 2005-06, when they beat the West Indies at home. New Zealand’s short tour of South Africa recently was a disaster, as they lost both Tests by heavy margins. But there was a silver lining for them through Dean Brownlie, who made 109 in the first Test and 53 in the second, both in the second innings. The 28 year-old held his own against the fiery Proteas pace battery, and if he maintains that kind of gritty form, he can prove to be a thorn in England’s flesh. He has impressed in seaming conditions before too, scoring two half-centuries in Australia last season. England’s pace spearhead James Anderson has been in fine form of late, having impressed in tough conditions in India as well as in the limited-overs leg against New Zealand. With the Black Caps’ batting line-up prone to sudden collapses, Anderson’s highly-effective swing bowling is sure to test them and keep them on their toes. 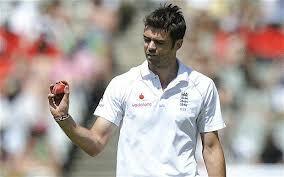 Also, his record against New Zealand is good, having picked 27 wickets in 5 Tests. New Zealand are still without their premier spinner Daniel Vettori, who is injured (newbie Bruce Martin is the replacement), while their pace attack is inferior in comparison to England’s. Moreover, the tourists’ solid batting line-up gives them the upper hand. While New Zealand have scored Test match wins in Australia and Sri Lanka of late, it will be difficult to upstage this English side. My prediction is either a 1-0 or 2-0 win for England, with rain likely to be a factor.